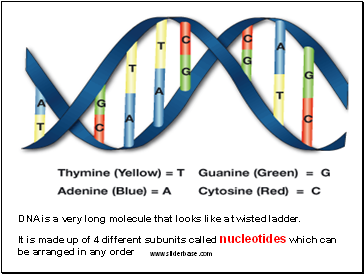 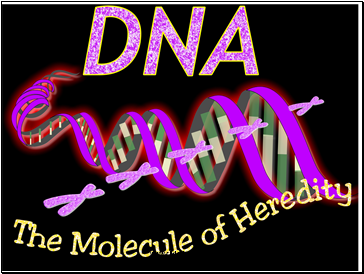 DNA is a very long molecule that looks like a twisted ladder. 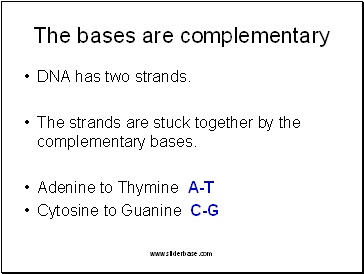 The strands are stuck together by the complementary bases. 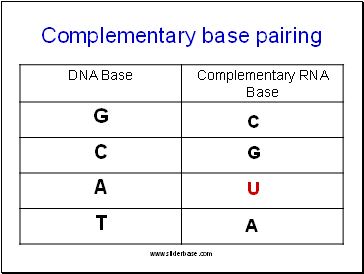 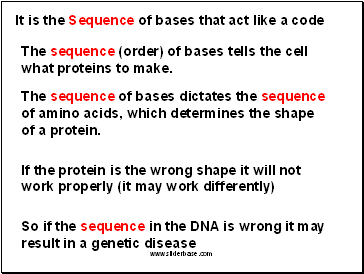 The sequence (order) of bases tells the cell what proteins to make. 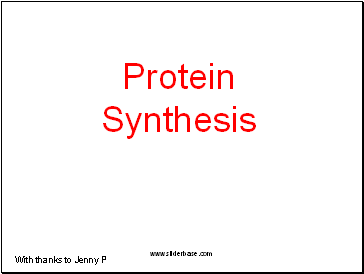 The sequence of bases dictates the sequence of amino acids, which determines the shape of a protein. 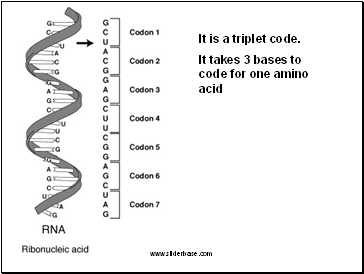 It is a triplet code. 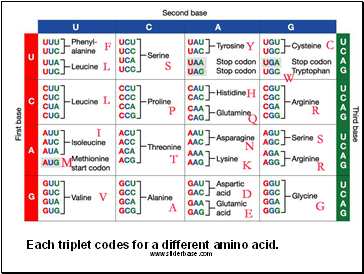 Each triplet codes for a different amino acid. 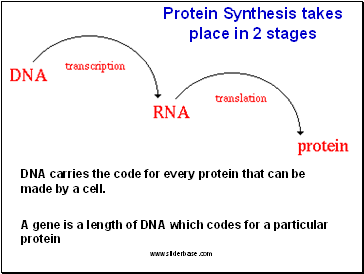 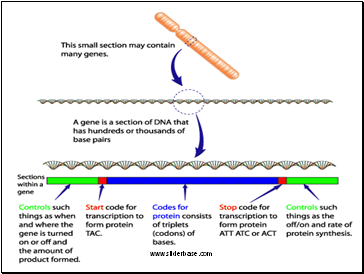 DNA carries the code for every protein that can be made by a cell. 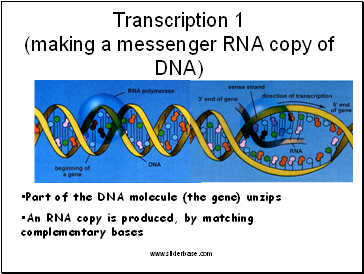 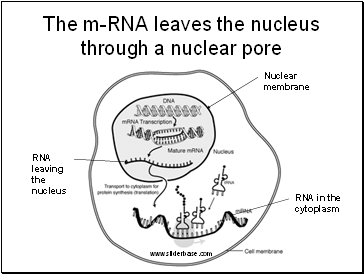 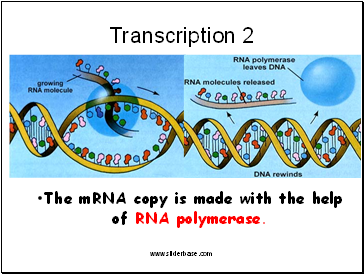 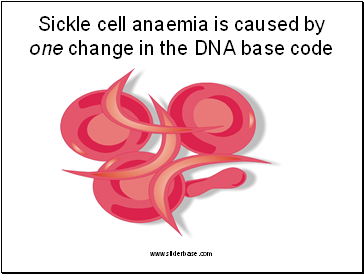 The mRNA copy is made with the help of RNA polymerase.